The All Care Veterinary Hospital in Co. Kerry was set up by vet and proud owner Danny O Sullivan. 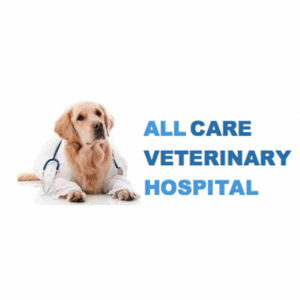 At All Care we provide compassionate and professional care with excellent diagnostic and hospital facilities, and our nurses are very experienced ensuring your pets will get the very best of care. Services include checkups, microchipping, xrays and more.